I cherish my roots in Hip Hop. Why? It all began in New York in the late 1970s through Djaying. This was way before the sub-culture was called "Hip Hop". 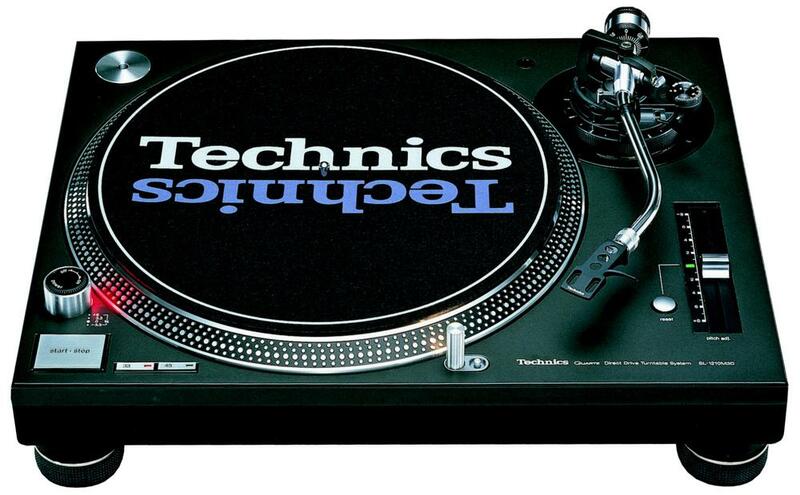 I first djayed with Garrard and BSR turntables before one of my crew members got his parents to buy a Panasonic-distributed Technics SL-B1. That became the tool for many years. That was a looooooong time ago. Eventually I graduated (upgraded my tools of war) to the Technics SL-1200MK2 Direct Drive turntable. I stayed with this tool upgrading along the way (SL-1210MK2 then SL-1200MK3 in the early 90s. Watch the professional IAmKOFI use both turntables at the same time on opposite ends of his RANE mixer.